At Shakespeare Engineering International, we can produce complete tested assemblies in our dedicated Assembly Division. 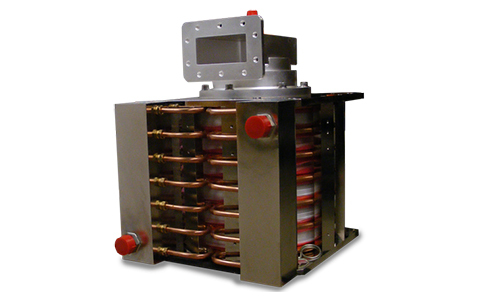 These can range from small intricate mechanisms, to complete RF sources for radiotherapy equipment. Some of the ‘in-house’ processes include: Vacuum brazing, pulsed TIG welding, coil winding, laser engraving and testing (electrical, pressure, Helium leak & dye penetrant). Assemblies are produced to an agreed specification and work method, with all of the key operations and tests being documented and signed off by the customer as approved processes.